Do I have full control of the branding of emails? Yes, from a branding perspective, you have full control over the contents of the email, in terms of the logo, color scheme, CSS, and content. In terms of modifying the HTML content, you don't have full control over the HTML itself but there is a base template that can be customized. 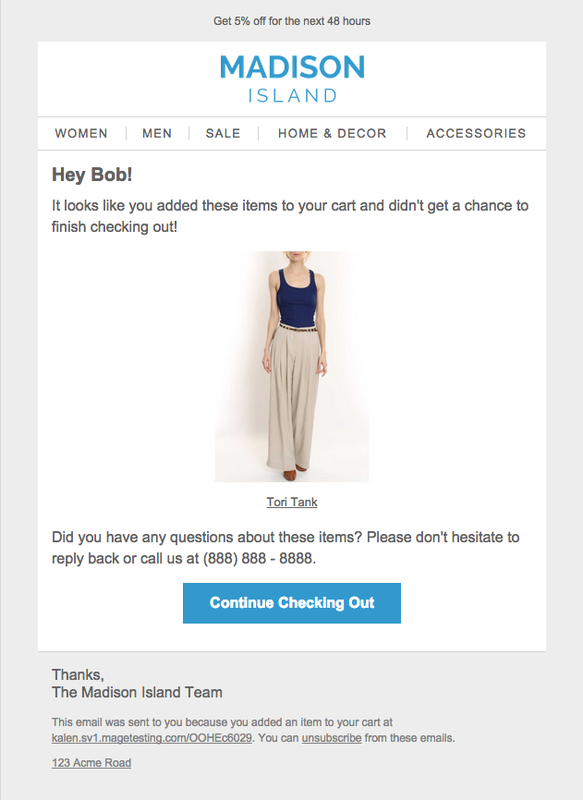 If you'd like to get a feel for what your email template will look like, please contact our customer success team. They will be happy to help draft one for you. 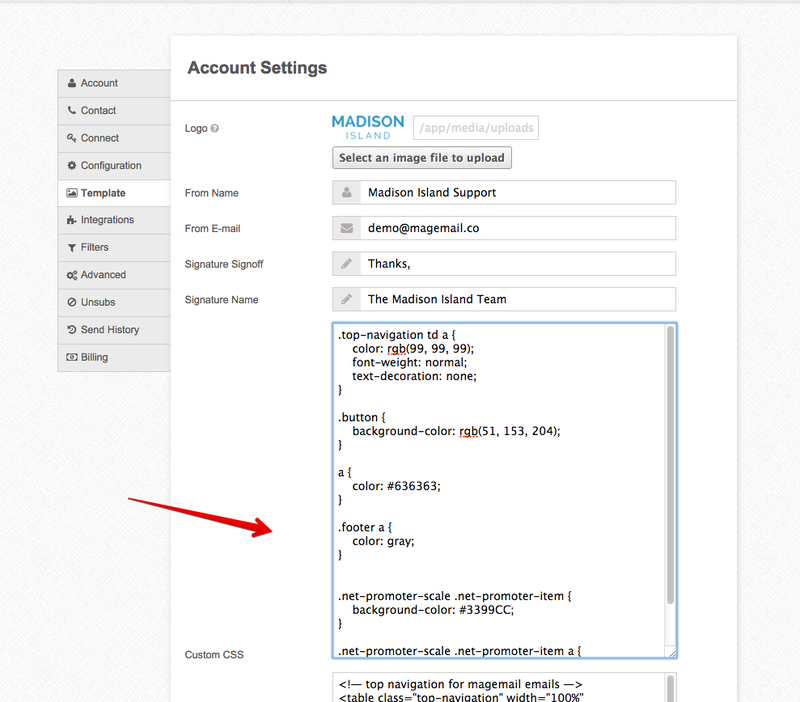 If you'd like to manually modify the CSS for your email, you can do that in Settings > Template > Custom CSS.